All of this is great, and of course, we’re really chuffed about it. Scoring greater than 4 out of 5 stars in all categories means people are on the most part, having an excellent experience of our service. It would be wrong, however, to see this as our job done. There are still people having less than perfect experiences and this gives us an opportunity to learn and improve, in the same way we have earlier in service development. We gave people free text fields to comment on different aspects of their answers and then categorised the constructive feedback by theme. Overwhelmingly, the blood test came up as the bit people are the least keen on. It’s something we’ve always known can be sticky, and have already taken measures to improve (such as choosing a different lancet, and producing an instructional video) and we’ll keep going. We’re about to redesign our instructions, video and packaging. We have also just made it possible for people using the service in Essex to choose which tests they want to take. 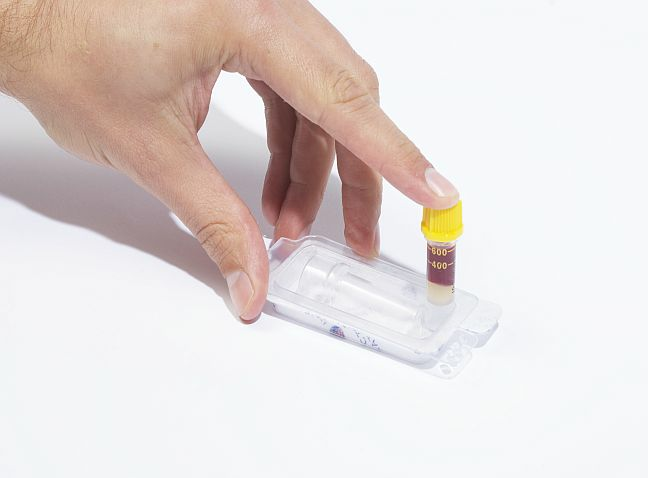 Testing for chlamydia and gonorrhoea only means you don’t need a blood test. We could roll this out to other areas in time. While people were in the most part satisfied with the information they received, some people said that more information would help. The revised instructions we mentioned can help with this, however, people can always text us with any questions they have or take a look around the website where we have comprehensive FAQs about our test and information on sexual health and STIs. We will continue to take regular snapshots of our feedback scores - any movement in the wrong direction will tell us what we need to work on. If you have any feedback about SH:24 we’d love to hear it - you can connect with us on Twitter, Facebook and LinkedIn or email on info@sh24.org.uk. You can also sign up for our monthly newsletter - just submit your email address in the box below.